We’ve only been waiting forever for this. Chrome OS is rapidly becoming a more practical replacement for Windows and macOS machines with every passing day, but one area that’s still lacking is proper tie-ins with Android. According to new commits in the Chromium Gerrit, however, this is going to start changing with proper integration with Android Messages. Add a feature flag for CroOS Android Messages integration. It’s unclear what this “integration” will actually look like, but seeing as how Chrome OS is being called out specifically, it sounds like it’ll go deeper than the web-based client Android Messages is getting later this year. 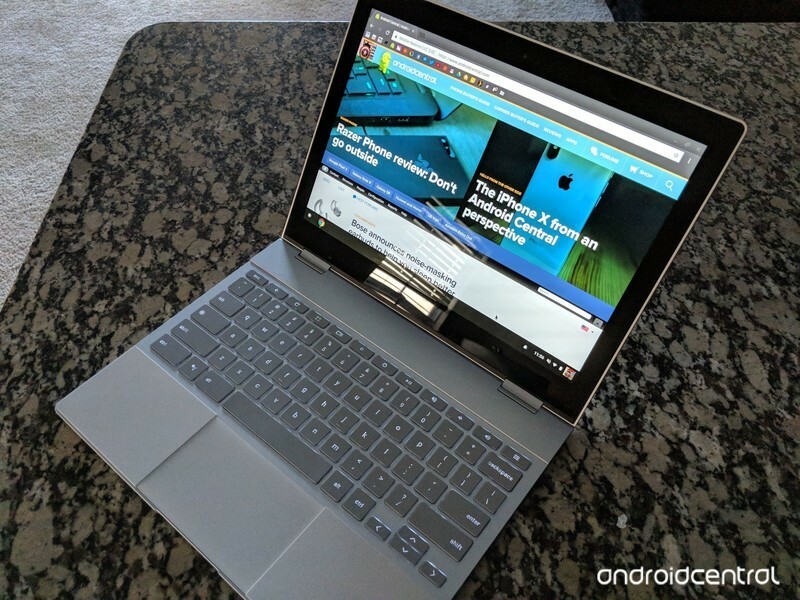 Giving Android users a reason to buy Chrome OS machines over competing ones from Apple and Microsoft is something Google needs to get better at, and providing people with a built-in way to manage their text messages is a big step in that direction.